As fair season continues on for another month or so the non-stop parade of killer foods continues. 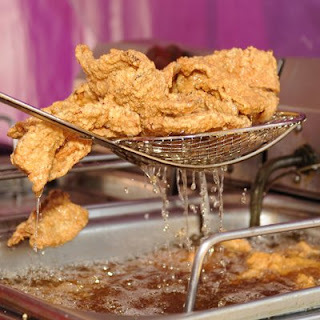 While this Chicken Fried Bacon is what first lured me to this article, it was the Deep Fried Coke(!) that really fascinated me.